SESRIC organised a training programme on “Reforming International Investment Agreements: An Action Plan” which took place in Casablanca, Morocco on 23-26 January 2017, in collaboration with Islamic Development Bank Group Investment Promotion Technical Assistance Program (ITAP) of the Islamic Corporation for the Insurance of Investment and Export Credit (ICIEC) of Islamic Development Bank Group, the United Nations Conference on Trade and Development (UNCTAD), and Moroccan Investment Development Agency. The objective of the training program was to deepen the understanding of the participants on challenges in International Investment Agreements (IIA), to identify and examine issues, problems and interests and to ensure that the concerns of investors are adequately addressed. 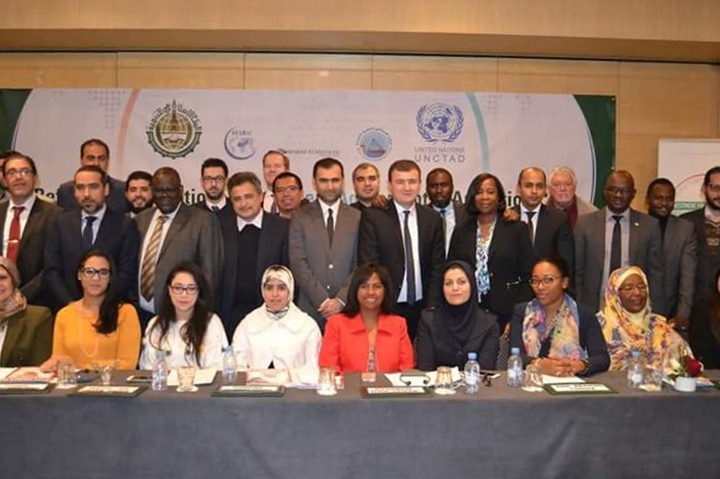 The course benefited from the use of UNCTAD's most recently developed Investment Policy Framework for Sustainable Development (IPFSD), and UNCTAD's Roadmap for IIA Reform. 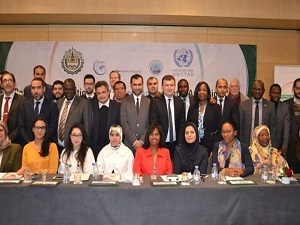 The course took place as a follow up to the recommendations of the First Forum of the Investment Promotion Agencies (IPAs) of the OIC Member States held in Riyadh, Saudi Arabia, in May 2016, which urged relevant OIC institutions to continue to provide technical assistance and capacity-building to OIC member states in the area of investment promotion.